Squad: Kyle Abbott, Hashim Amla, Farhaan Behardien, Quinton de Kock (wk), AB de Villiers (capt & wk), JP Duminy, Faf du Plessis, David Miller, Morne Morkel, Wayne Parnell, Aaron Phangiso, Vernon Philander, Rilee Rossouw, Dale Steyn, Imran Tahir. 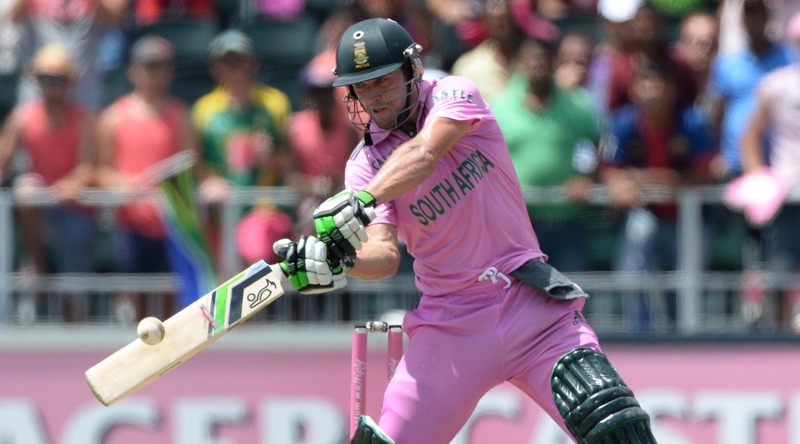 Top runscorer: AB de Villiers. South Africa have arguably the strongest batting unit at the tournament, with Hashim Amla, Faf du Plessis and Quinton de Kock all making a case for their inclusion here. It is De Villiers that the lineup revolves around though and his position as the number one-ranked ODI batsman in the world has been backed up by a tremendous run of consistency in the format. Top wicket taker: Dale Steyn. 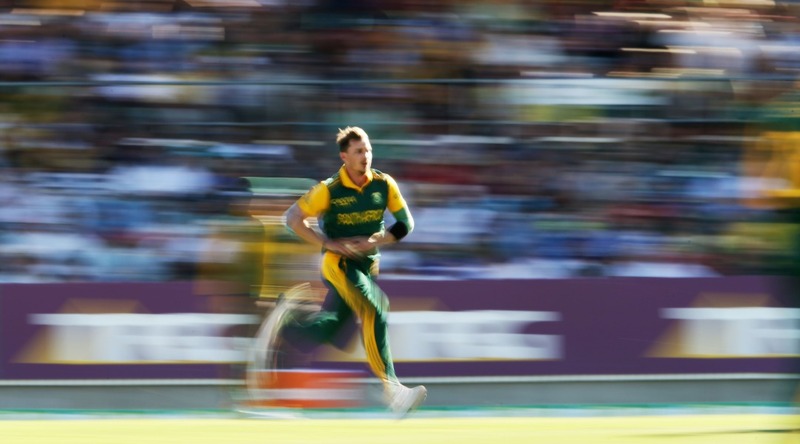 Like De Villiers with the bat, Steyn is the undisputed star with the ball, but the fact that South Africa’s top four ODI wicket takers during 2014 were only separated by three scalps shows how incredibly strong the side are. Expect the experience and aggression of Steyn to see him shine in this tournament though. Magic man: David Miller. A career that was born in T20 cricket has been carried into the longer limited-overs format for the 25-year-old, who as yet hasn’t quite translated his fearsome hitting ability in the slap-happy T20 arena into ODI success. But, as the below video of his IPL onslaught (one of many) shows, he is quite capable of a rapid-fire knock late on in the innings. Pre-tournament storyline: Amla scored 153 not out in a recent ODI with the West Indies but barely got any recognition after De Villiers came at number three and smashed a world-record, 31-ball century (the highlights of which are below). The Proteas skipper ended up with 149 off just 44 deliveries, including 16 sixes, as South Africa sent a real message of intent to the rest of the World Cup field.